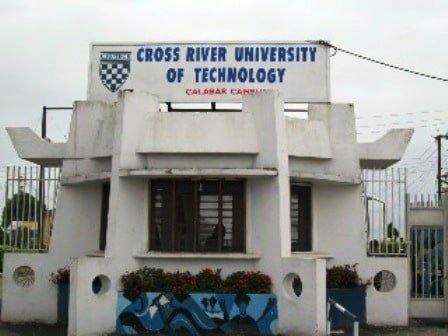 Cross River University of Technology (CRUTECH) school fees policy for fresh and stale students of the institution and announcement of short break for students, especially those who are yet to pay their school fees to source for fund. Thanks please what about Unical? I found out about my school resumption pretty late and now I’m lagging behind on schedule. I’m yet to pay my fees or get to school and I’m scared of loosing the admission cause I didn’t register for JAMB again. I really need help.